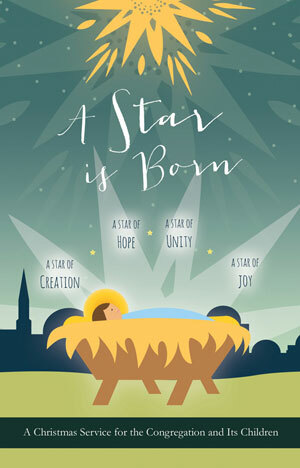 We will present the program “A Star is Born” at the 4pm service on Christmas Eve. All youth are welcome to attend and participate. Older students will help lead. We have speaking roles and chorus roles. There will be a place for everyone! Previous Entry: Tearing it Up!